There isn’t a more romantic day of the year to celebrate love, and this is an opportunity to shine even brighter in the eyes of your girlfriend! Valentine's Day is the perfect date to surprise her with a special little gift, or simply to give her a little more love. Get inspired with our 10 suggestions for Valentine's Day and watch her giggle with excitement! One of the most popular brands in women’s shoes are called Josefinas and, although based in Portugal, they ship worldwide. They are ballet flats and the word is that they are the most comfortable and beautiful there is. 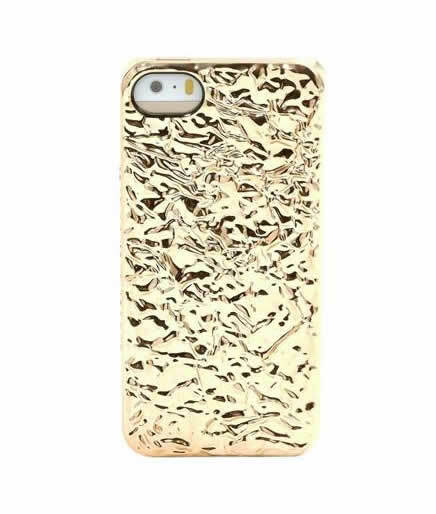 There are different models to choose from, with various prices as well. And, if you’re looking for something extra special, they just launched the most expensive ballet flats in the world! Just be sure to order them in advance, as they are specifically handmade to order. 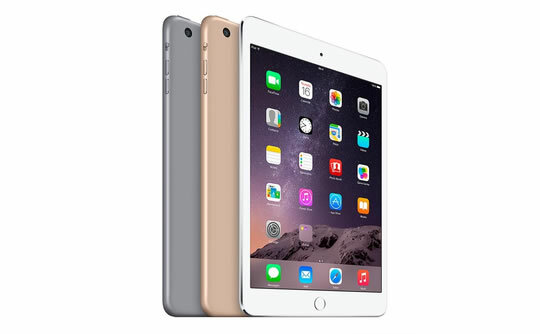 An iPhone can be a great gift but, and depending on your budget, an iPad can be an excellent gift! An iPad is perfect for viewing images, writing emails, playing games, etc., because it allows for more pleasant viewing, due to its screen size. She will definitely fall in love with her new gadget! It may be a cliché, but there are very few women who don’t like flowers and gifting them on Valentine’s Day is a suggestion that never fails. 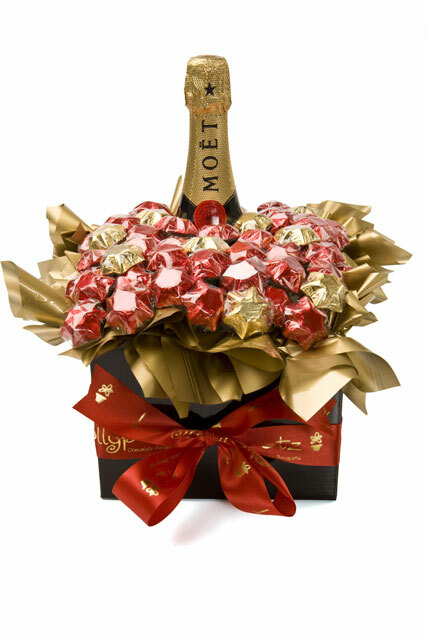 If she doesn’t like flowers, go for a bouquet of goodies or chocolate flowers, accompanied by a great bottle of champagne. Keep the love alive! Candles are the new luxury product. 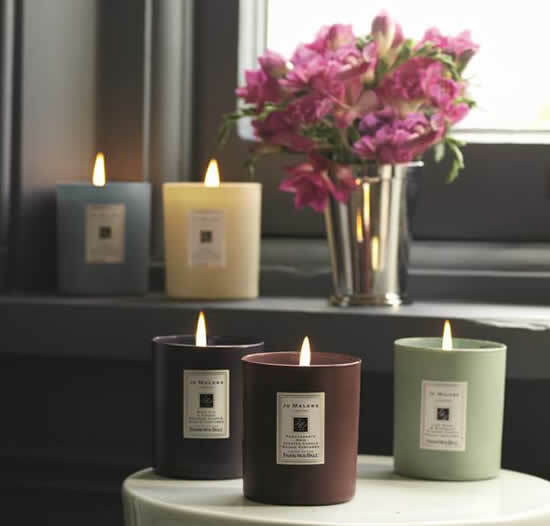 Brands like Jo Malone or Dyptique delight many candle-loving women around the world. And better yet, they are perfect for romantic evenings by your side! 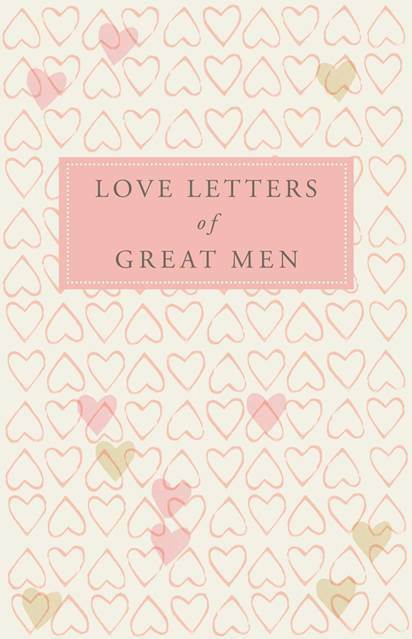 At first glance, it can look like a seemingly ordinary gift, but if you have a romantic message inscribed on the inside of the cover – something along the lines of "Every minute we speak, I love you even more" – it will definitely make a great Valentine’s Day gift! Who doesn’t need a notebook to organize their days? 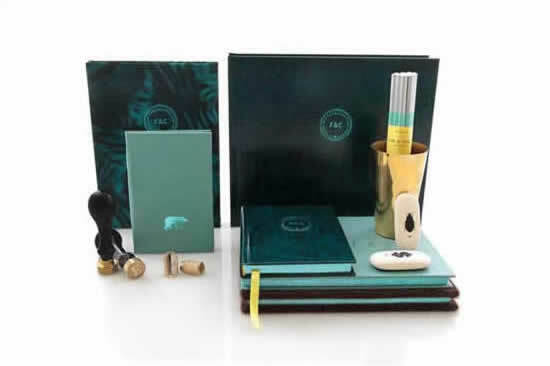 Fine & Candy is a Portuguese brand that specializes in luxury stationary, featuring a wide variety of items, all of which are very feminine and stylish... just perfect for your loved one. 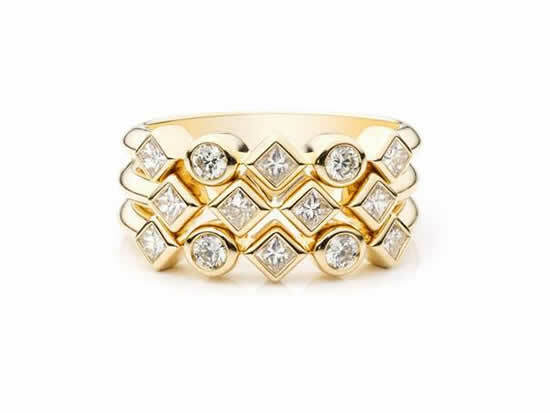 Every woman loves jewelry, especially if they feel that it’s something unique and exclusive. There are so many great jewelry designers nowadays – such as Dannijo – who make so many women extremely happy with their creations. Nothing compares to the passion that a desired book conveys. The touch of new paper, intertwining with your new favorite book, can be one of the most special gifts that anyone who enjoys reading will receive. 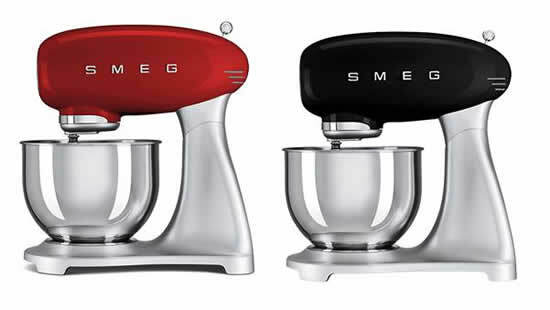 If your girlfriend is a fan of cooking, especially sweets, and dreams of the ultimate appliance in kitchen design, then the SMEG mixer will be the perfect gift for her. Your life will be even sweeter starting this Valentine’s Day. This is one of those gifts that no one ever thinks of, but which is very practical. 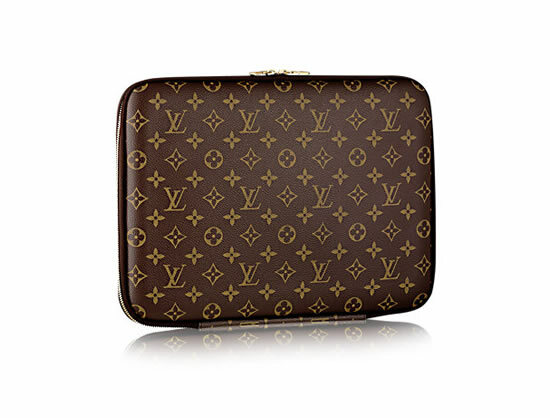 Accompany it with a sweet note like "Even when you go to work, I'll always be with you". Happy Valentine’s Day!